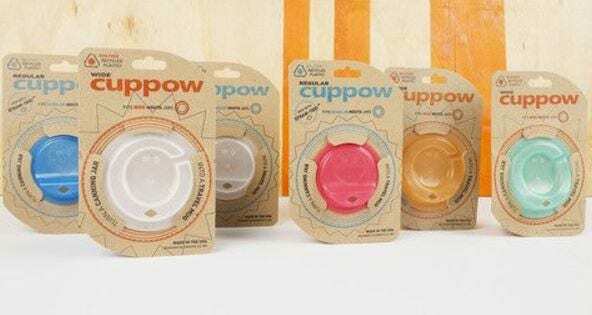 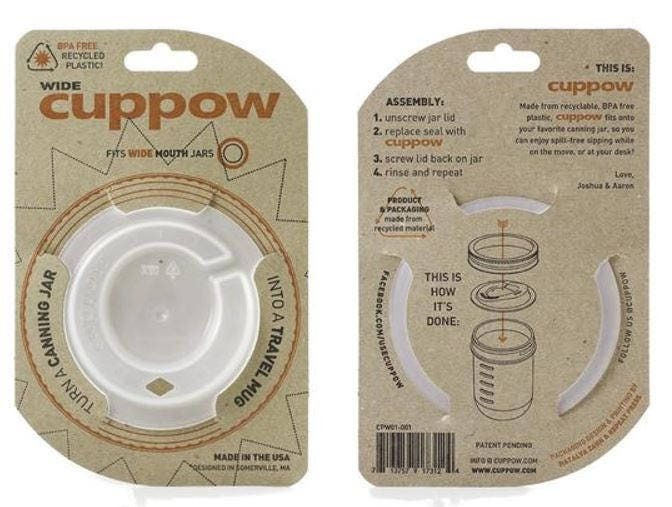 Live a low impact life with our special Cuppow lids. 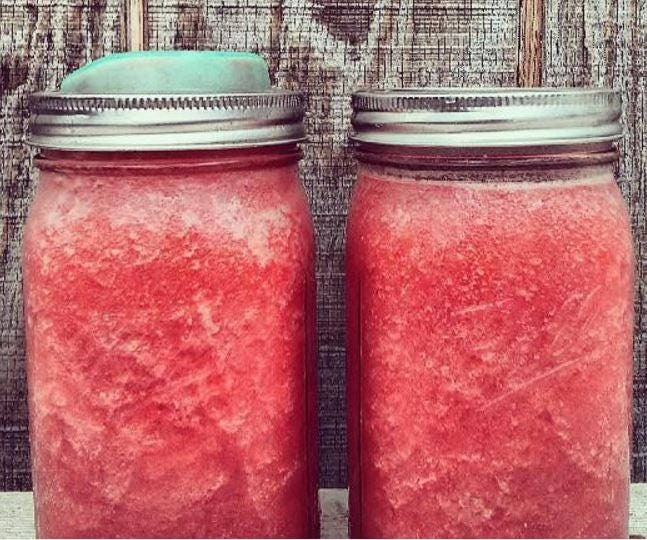 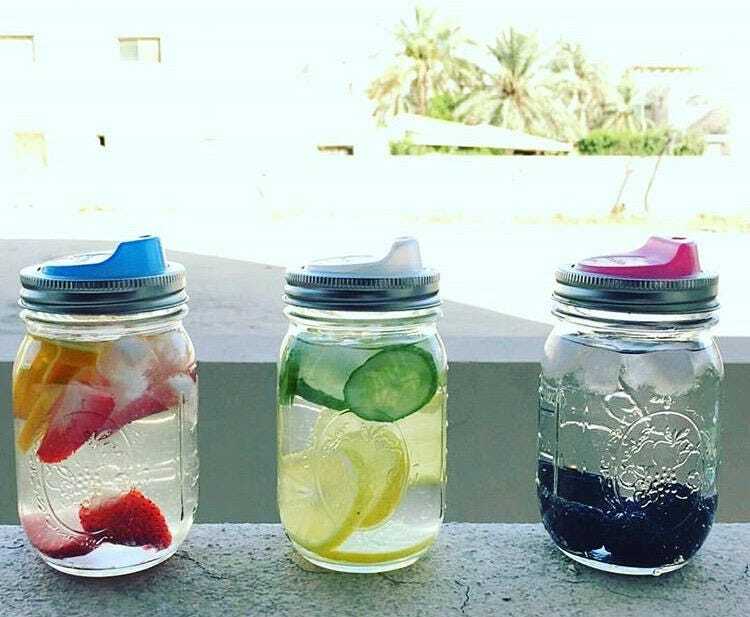 These lids turn any wide mouthed mason jar into a glass travel mug. 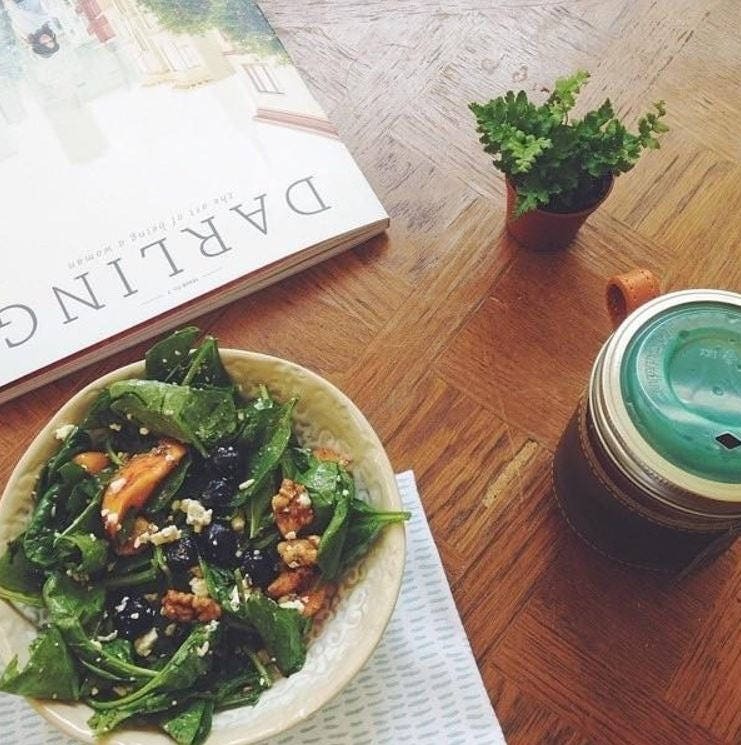 Its perfect for everything from coffee to cocktails, and with our Lifetime Warranty you can love using it forever. 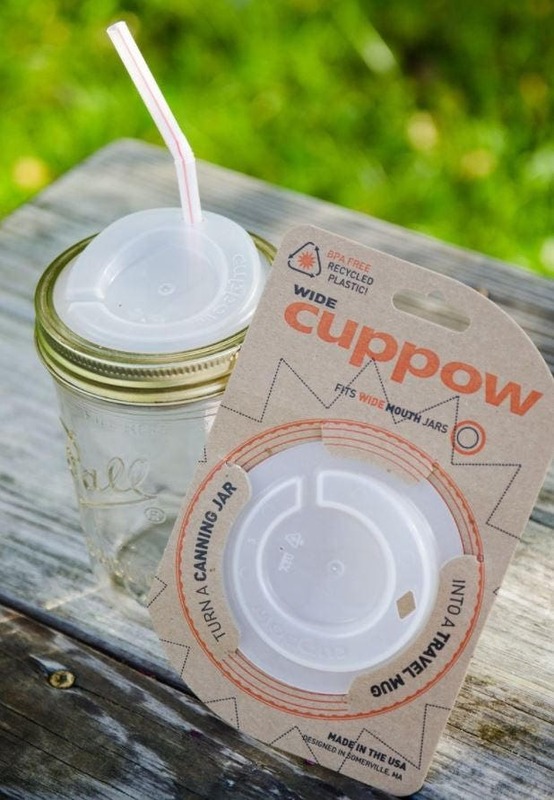 Ditch the disposable cup! 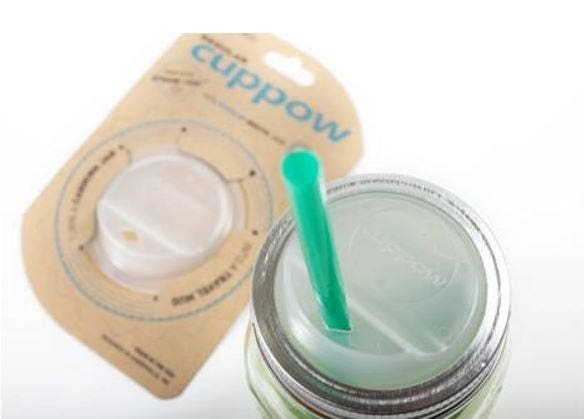 This listing is for one Cuppow lid for your wide mouth canning jar (jar and straw sold separately).